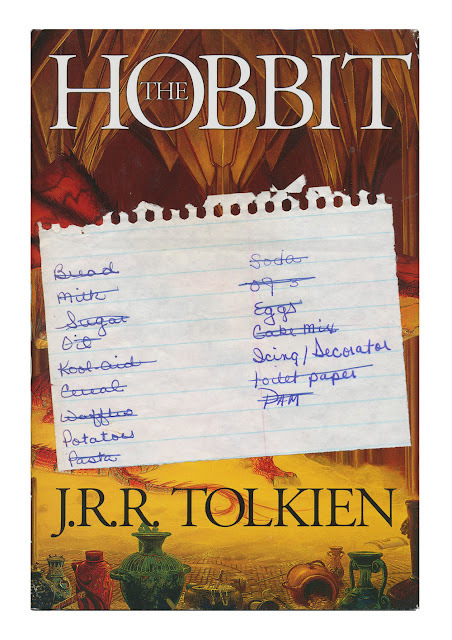 Found in "The Hobbit" by J.R.R. Tolkein. Published by Houghton Mifflin, 1997.